Complete 6 or more MD 2018: San Diego missions, then come check out. 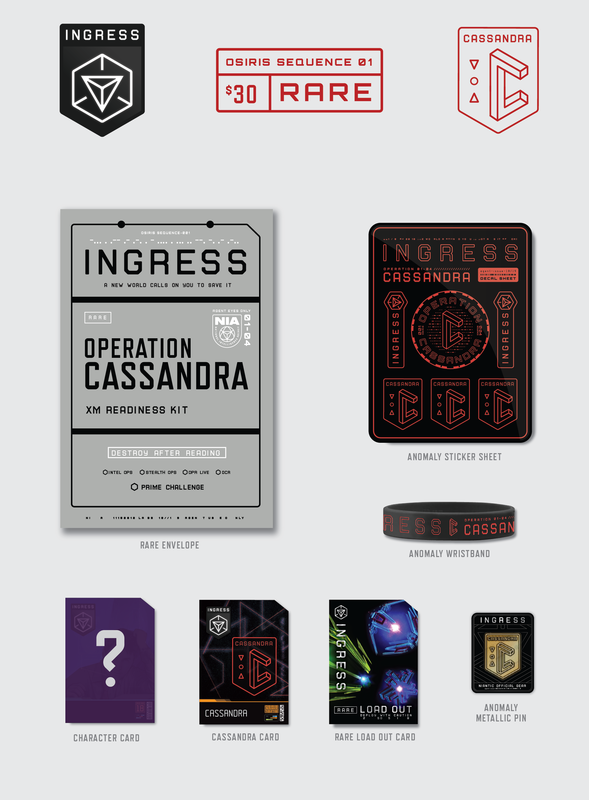 Note: On Sunday, you can take part in any or all of Operation Clear Field, Mission Day, Operation Portal Recon: Live, and NIA Base Camp Experiments. NIA Notice: New Add-On Game Play Experiments in San Diego. Limited. Sign Up to have your Portal Submissions, Edits, Photos prioritized by NIA Ops throughout the weekend. > 1PM-4PM on Sunday: Optional Face to face reviews with NIA Ops on Sunday at the NIA Basecamp. Intel Ops consists of physical and mental challenges for agents who want to show-off tradecraft skills good enough to run a mission in a closed city. Run by Foxhound Urban Adventures as part of the NIA SPI division, Intel Ops is 2.5 hours of Ingress-based spy missions. In an attempt to locate a High Value Target (HVT),taking instructions from your controller, you and your band of 4-5 agents will cover 5-8km gathering intel that has been scattered throughout the city. 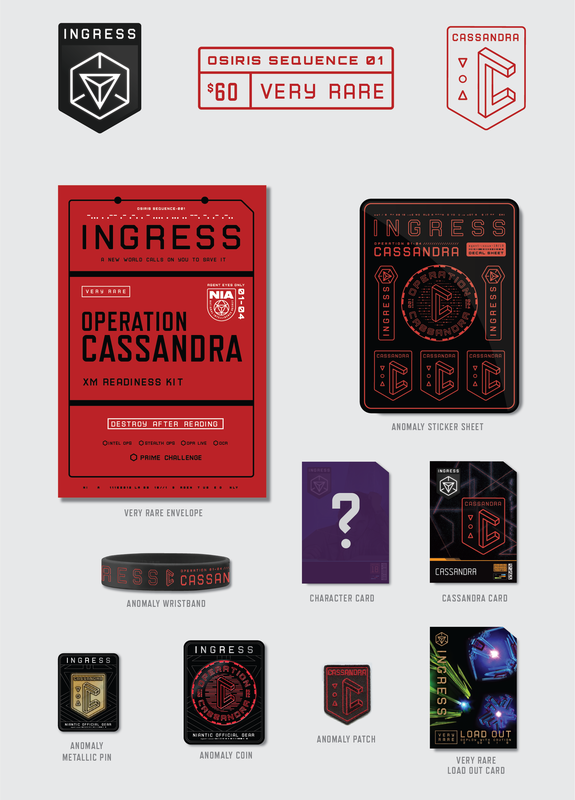 The new in-app Intel Ops tiered medal will be awarded to onsite participants and the winning faction will receive intel rewards to contribute to the overall Anomaly. If you can walk 5km without difficulty you can handle the the footwork of this Op. - External battery pack for your phone. Stealth Ops consists of physical and leadership training for agents who want to shine above the rest. Run by GORUCK as part of the NIA TKO division, Stealth Ops is 6 hours of Ingress mission-based scenarios and challenges. You and your faction team will cover 10-15 km working with and against the opposing faction team for a competitive, cross-faction experience like none other. 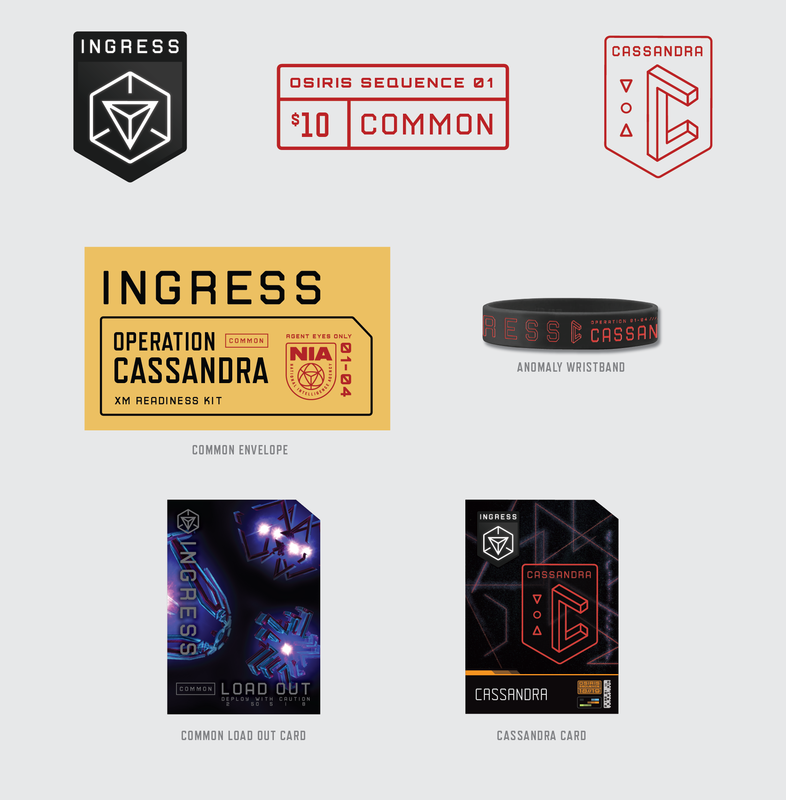 The new in-app Stealth Ops tiered medal will be awarded to onsite participants and the winning faction will receive intel rewards to contribute to the overall Anomaly. Can you walk/run a 5km event without difficulty? Move quickly, wearing weight, with a team for several hours? Looking to push yourself physically without giving up? Stealth may be the event for you. You should have moderate to high fitness conditioning to compete in this event. The Tactical and Kinetic Operations is looking for the best agents to perform the most difficult challenges. Compete in physical and mental tasks as part of a six-agent squad. Your squad will compete to gain points for your faction and the opportunity to join Operation Ko Lan next year. The operation will cover 8-10km, over the course of 5 hours. The new in-app Prime Challenge medal will be awarded to onsite participants, the top squads will be eligible to apply for Operation Ko Lan, and the winning squad will score points for their faction in the Anomaly. Can you walk/run a 5km event without difficulty? Move quickly across an anomaly field with ease and think quickly on your feet? Participate in a physical relay race and be an asset to your squad? How adaptable are you? These are the questions you should ask yourself before participating in Prime Challenge. This event is open to all who want to push themselves to new heights and experience a new level of Ingress play. You and your team of 10-12 agents (RES, ENL, or XFAC) get an old school printed-out Hit List. Your team then strategically plans to earn the most points and explore the best spots around - Ingressing and Instagramming and earning "Cool Points" as you go. Hit list could include Ingress Game Portals, local points of interest, bars, restaurants, puppies, kittens, the beach, other Teams, and much more, including a coordinated service project created by local players to support the cause that means the most to them. The operation will cover 5-6km over the course of 4 hours. The new in-app Operation Clear Field tiered medal will be awarded to onsite participants. Can you walk Mission Day with ease? You’ll do fine at this event! Open to all, it provides a fun and engaging experience to combine with your Mission Day event. Be ready to explore the city and assist with a meaningful community service project. - Selfie-sticks and navigational skills helpful! Submit portal additions, edits, and deletions in the anomalous zone, and have them processed in near real-time by a live NIA Operative on site. Your chance to clean up the Portal Database in the city with face to face reviews with NIA Ops. The new in-app Operation Portal Recon medal will be awarded to onsite participants. The speed and amount of travel is up to you; use your best means to journey around the city, seeking portals and areas of higher XM concentration.